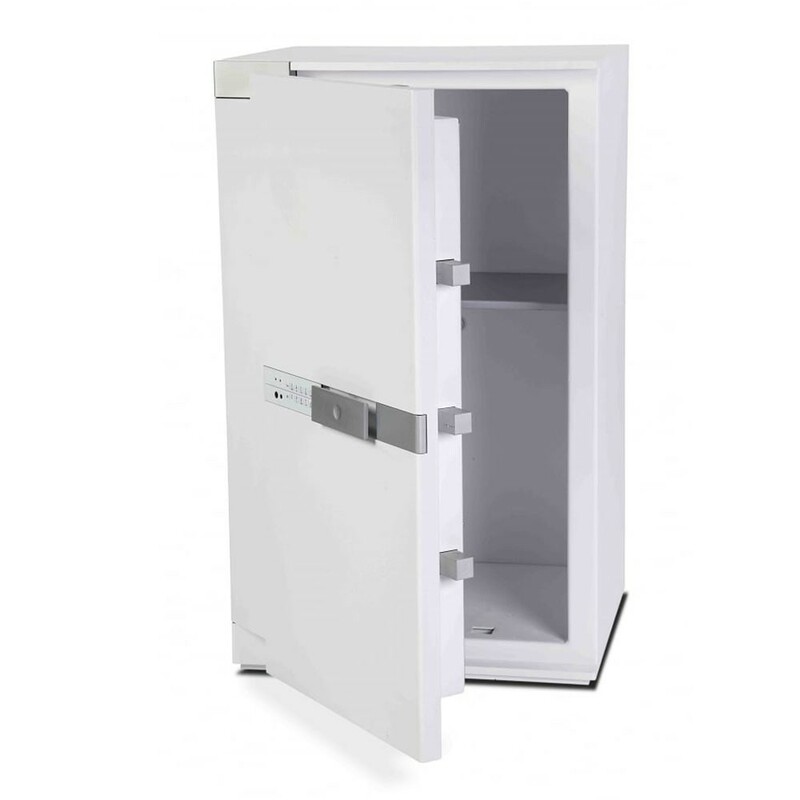 Burton Brixia safe size 4 left handed has contemporary, Italian design, is independently attack tested and certified by ECBS to EN1143-1 and has a cash rating of £10,000 and valuables worth £100,000. 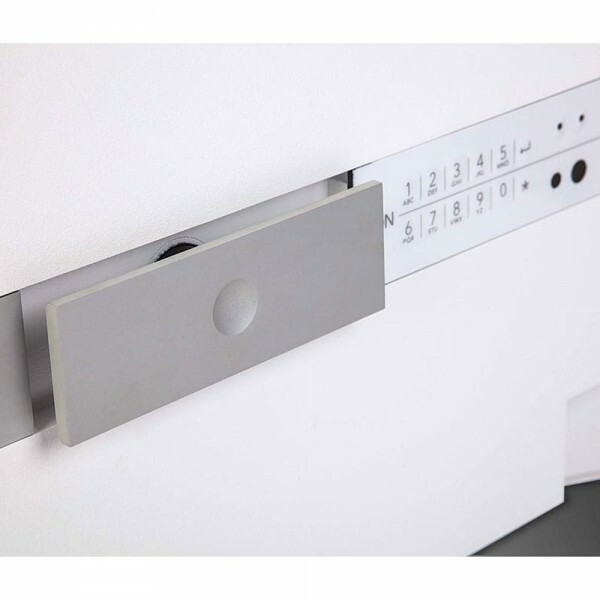 It is fitted with an electronic lock with a flush handle and a keypad that enables it to be located easily in cupboards. Furthermore, it has an internal light to ensure contents can be seen in the dark. The Burton Brixia safe size 4 has a left handed door and is suitable for base and back fixings.